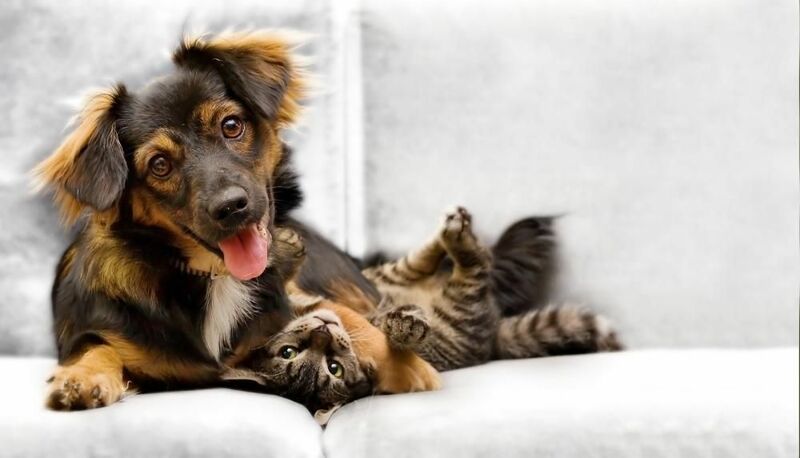 You'll be doing your beloved friend a world of good through spay and neuter surgery -- and your Cooper City veterinarians at Embassy Lakes Animal Hospital, Dr. Levin, will be happy to provide this common, beneficial surgery. While most owners fret over the thought of their pets undergoing surgery, sexual sterilization is one type of surgery you shouldn't hesitate to schedule. 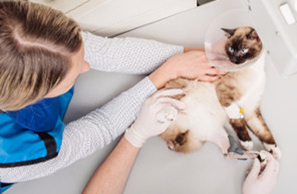 One obvious benefit of spay and neuter surgery is the prevention of litter after litter of puppies or kittens, all of whom need care and attention. When you think of how many pets must be euthanized at animal shelters because there aren't sufficient resources for them all, the benefit of population control to the entire animal community becomes quite clear. Pets can also enjoy some important health benefits from spay and neuter surgery. Removal of the ovaries, uterus, and fallopian tubes (spaying), or of the testes (neutering), automatically eliminates or minimizes the risk of certain cancers -- including uterine and breast tumors, both of which have a high malignancy rate. 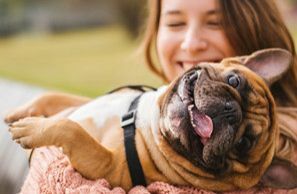 The hormonal changes also relieve your pet of aggressive or roaming behaviors that accompany heat cycles, which means your pet will be more likely to stay out of hazardous situations. Sexually matured animals can be spayed or neutered (barring any specific health concerns) as well. Our veterinarian can recommend the best course of action and wellness care for your puppy, kitty or senior pet. Our goal is to allow you to feel rest assured that your four-legged companion is getting the healthiest possible start in life. 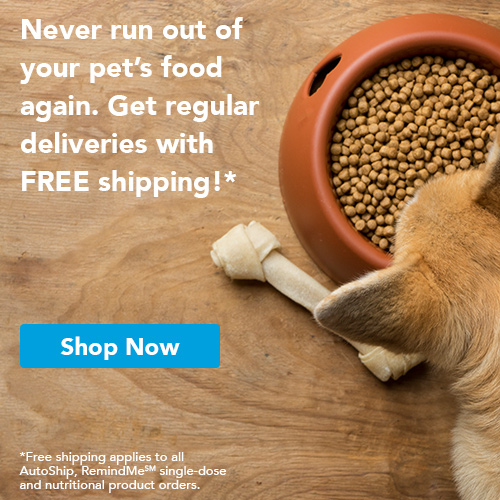 Since your Cooper City veterinarian administers carefully monitored general anesthesia when they perform surgery, including spay or neuter, you'll want to withhold food after a certain time of the night before the surgery to prevent any food coming up during the procedure. Normal activities on the morning of surgery are all right, but extreme exertion isn't recommended. ​​​​​​​Most pets are able to go home the same day once they awake from the anesthesia. Your pet may be given a neck cone to prevent licking/biting/chewing at the incision site. We will write any necessary prescriptions for pain relievers or other medications and instruct you on how to watch the wound for any changes that might indicate infection or tearing of the stitches. We will also schedule an additional follow-up office visit. Call our Cooper City veterinarian team today to schedule spay or neuter surgery. A better life for your pet awaits!